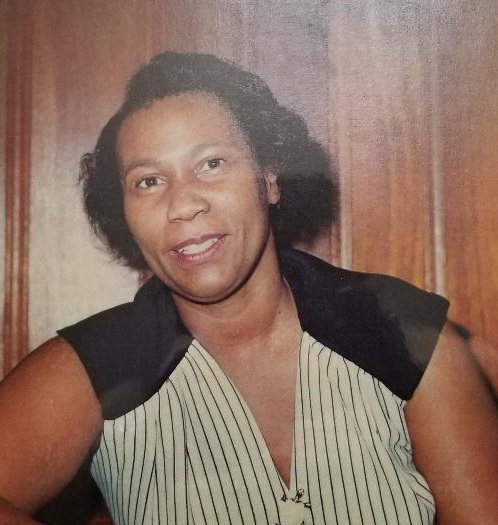 Ms. Betty L. Johnson, age 84, of 938 Burbank Street, Fayetteville, NC departed this life on Wednesday, February 6, 2019. Memorial service will be held on Saturday, February 16th at 2:00 PM at Kingdom Hall of Jehovah Witnesses. She leaves to cherish her loving memories: grandchildren, Shawn Jackson, Kelvin Staley, Corwin Jackson, Derrick Jackson, Andre Staley and Racquel Staley; sister, Frances E. Jackson; a host of great grandchildren; and a host of other relatives and friends. There will be a viewing Saturday, February 16th from 9:00 AM to 1:00 PM at Wiseman Mortuary.